As the days grow warmer in the spring, now is the best time more than ever to bring new home automation upgrades and features to your New Jersey property – whether in the Saddle River or beyond. Both your indoor and outdoor living spaces can benefit from smart technology solutions that elevate your daily life and make entertaining a breeze. From high-end A/V technologies to the conveniences and comforts that smart technologies can provide, we dive into the best upgrades for your home this spring. A proper smart home system takes the hassles out of your everyday life and adds convenience and luxury to your property and your own lifestyle. If you want to revolutionize your daily routine at your house in the Franklin Lakes area or anywhere in Northern New Jersey, then a Savant home automation solution might be perfect for you and your family. Savant offers a system that is easy-to-use and has a variety of features that simplify all of your day-to-day activities. Want to learn more about how these beneficial smart solutions work and how they can change your lifestyle for the better? Just keep reading on below. Why Consider Adding Savant Home Automation to Your Projects? These days, smart home technology is all the rage. Homebuyers looking to find a living space that adds convenience, comfort, and luxury to their everyday lives often turn to smart home installations. According to 2018 Coldwell Banker Real Estate Survey, 32 percent of Americans have reported that they have smart technology products in their homes, which is an increase from 2017’s reported rate of 24 percent. This means potential homebuyers already are owning smart home technologies – and that number is only growing. In fact, the survey revealed that 66 percent of potential homebuyers also want smart surveillance cameras pre-installed and 63 percent want smart lighting systems pre-installed. So, what does this mean for you as a homebuilder wishing to attract potential homebuyers? We recommend working with our team of smart home professionals and integrating top-notch Savant home automation systems into your new-construction properties in the Summit, NJ area. 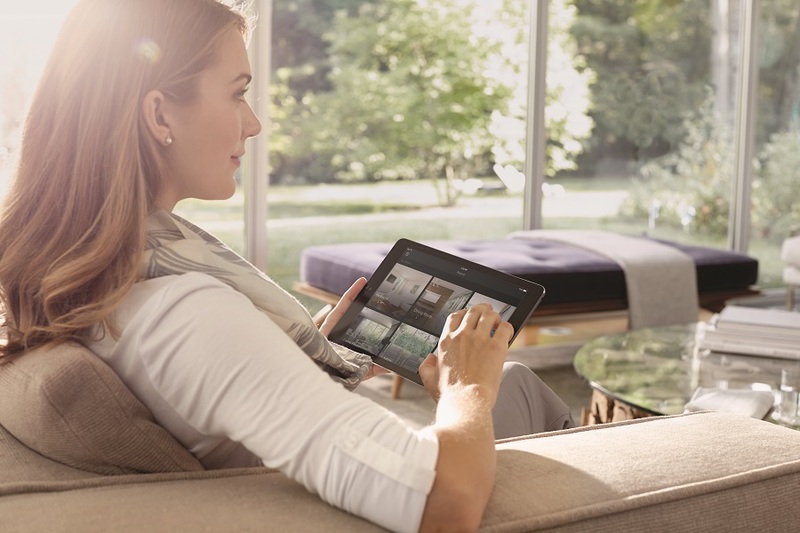 Keep reading below to learn why Savant offers the best home control features and what makes their systems stand above the rest.